Bedtime always seems to be a struggle for parents and children. One of the most useful Goodnight Moon activities you can do with your children is show them how the bunny is saying “Good Night” to objects in his room, and then he goes to sleep. If children have trouble going to bed, then start a similar bedtime routine. After reading Margaret Wise Brown’s classic tale with your child, pick five or six things that your child can say good night to. If your child thrives on routine, he can say this to the same objects each night. If he likes to pick different objects each night, then that works, too. The important thing about this activity is that children know they can say good night like the bunny in the book before they climb into bed and fall asleep. Another one of the Goodnight Moon activities focuses on the rhyming words in the text. Depending on the child, you can ask them to find rhyming words, you can point out the rhyming words to them, or you can even focus on what makes a pair of words rhyme. You can also make a list of words in a journal that children discover rhyme with words in Goodnight Moon. The illustrations by Clement Hurd in this book are amazing. There are many details for children and adults to notice together. This can become the basis for another one of the Goodnight Moon activities. Take time to read the story and discuss the illustrations with children. Ask them what they notice about the illustrations and the bunny’s room. Do they see a mouse in the bunny’s room each time? Where is the mouse in the room? What about the moon? Do they notice any difference from the moon at the beginning of the book until the end? The illustrations tell the story of the bunny’s bedtime routine as much as the text does, and it is fun to notice the differences in the illustrations with children. With older children, you can make a list of things they notice during each reading. 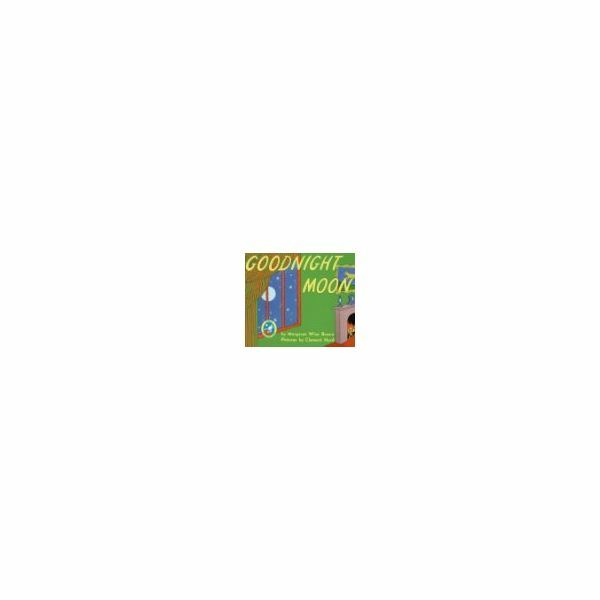 Goodnight Moon is perfect to read over and over again and discover something new at each reading. Read Goodnight Moon to your young child, and do these activities with him at home. You can also use these activities in a preschool classroom.